Contents: Story Telling: – Ma Liang and His Magic Pen. Ma Liang was from a poor family. He really wanted to learn painting but couldn’t afford to buy a pen. One day he was given a magic pen by an immortal. Whatever he painted would become real. The rich baddy forced him to paint gold. Ma Liang used his wisdom and courage to fight with this baddy and the evil emperor. In the end he won. To learn: 1) This story teaches children to treasure their stationery, also to encourage children to be brave and use their heads when facing bad situations. 2) Chinese words for pen, magic, horse, sea. Cost: £12 per child, £10 each for siblings. Fees include materials. Suitable for children aged 4-10. For booking, email your child’s name and age to mail@educatioinchina.co.uk Drop-in possible if class not full. Note: Parents of children under 7 can stay with their children if they wish to. Parents of children under 5 are advised to company their children in the class. 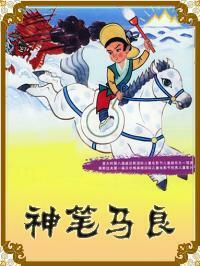 The next session is on 14th April, with the theme –Chinese Legends. Early applications for summer teaching! Summer Teaching in China this year will be later than usual. Instead of early July, it will probably start around 25 July-giving our volunteers more time to prepare. Also Year 3 students have a better chance to join in after their graduation! The process dates will remain the same. Summer Teaching 2012 is Now Recruiting! Good news-Scholarships Available for 2012! Started in 2005, voluntary summer teaching is a popular programme that attracts many volunteers in the UK every year. Its aim is to create good cultural relations and experience for selected British volunteers to teach English in Chinese schools. 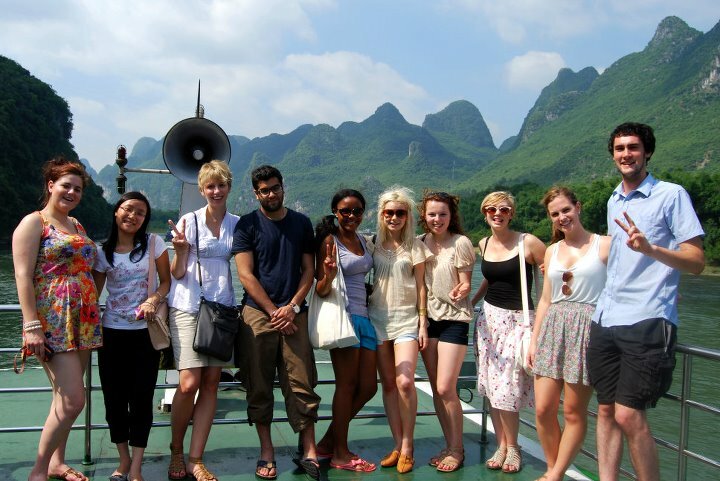 The programme plays an important role in giving volunteers opportunities to understand the real China and support local students and English teachers. The emphasis of the programme is on UK teachers and Chinese students learning more about each other’s culture through the medium of education and play. More than 90 selected university students from all over this country have been sent to China in the last 7 years. Please contact mail@educationchina.co.uk for an application pack. Visit our website to find out more details. Click here for more photos from previous year.